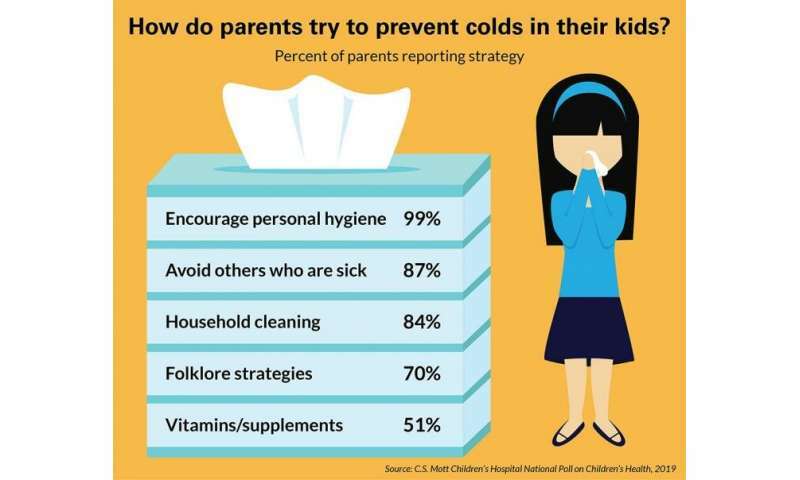 Many parents still believe "folklore strategies" or use vitamins or supplements for cold prevention that are not scientifically supported. Credit: C.S. Mott Children's Hospital National Poll on Children's Health at the University of Michigan. We should have experts decide everything for us. Oops, I'm not an expert so I guess I can't make that call either. I guess I can't make any calls. Oops, I'm not an expert so I can't make that call either. What can I call? Oops, I'm not an expert, I can't ask questions! A duh!